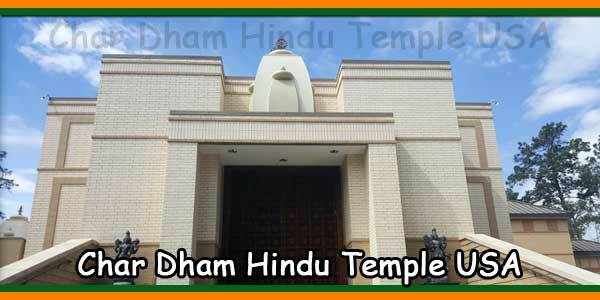 Hindus have been in Houston for decades, with a significant increase in immigration since 1965, but they have generally limited their religious activities to extended family gatherings and prayer rooms in each home. 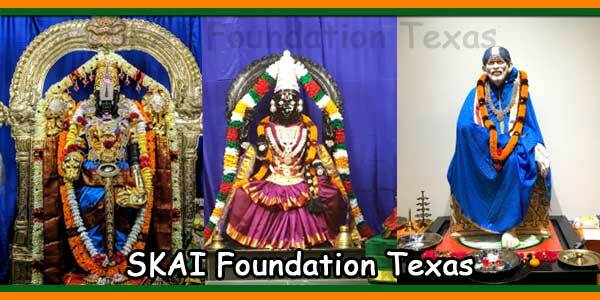 They formed a city-wide society in 1977, and in 1979, some thirty Hindu families from Houston came together to find a common place of worship. 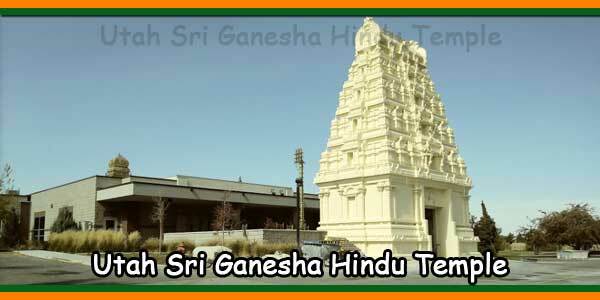 A large lot was purchased southwest of Houston, an Indian architect was brought and a Ganesha Temple was built. For two years, the families alternated the days to perform the necessary daily prayers in the temple. 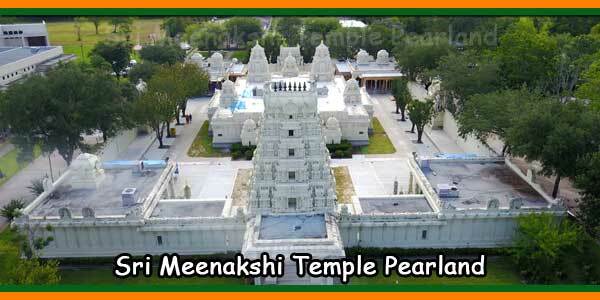 In 1981, the second phase of construction of the temple began, and in the following year the temples of Shiva, Meenakshi, Venkateswara and Krishna-Radha were added, as well as gopurams (towers). 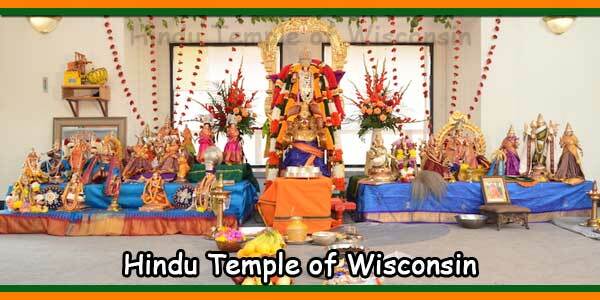 There was a grand Kumbhabhishekam ceremony (consecration) with the priests of India and fire ceremonies. Three priests stayed to look after the temple and make daily offers. In 1996, there were five priests (housed in the complex) and several hundred community members with sufficient financial skills to complete a third phase of construction. 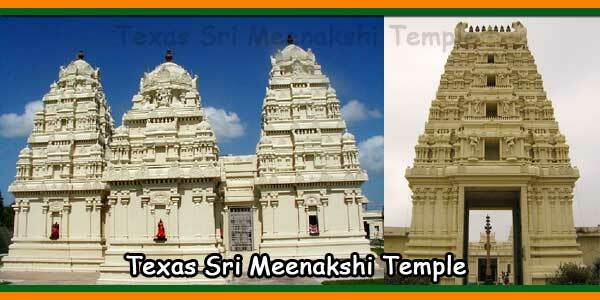 The current complex includes the original structures, as well as four temples in the corners (for Subramaniam, Rama, Sita, Lakshmana and Hanuman, Krishna and Radha, and Nataraja and Durga), a Rajugopuram with niches for Navagraha and a spacious Kalyanamandap which attracts rentals throughout Texas. The entrance to the temple houses a library with religious books and movies as well as limited facilities for eating. Plans are underway to build a youth center and additional parking. The complex is visible from afar with its impressive white towers that overlook the still sparsely populated Pearland landscape. Guided tours are available on request. 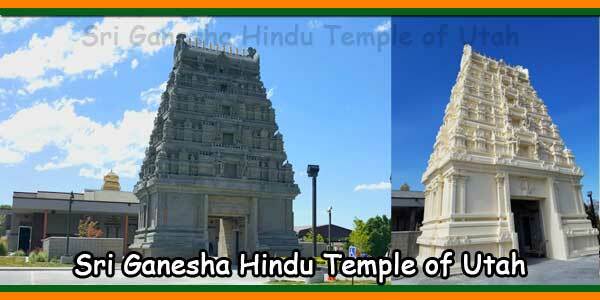 The temple is a replica of the famous Meenakshi temple in Madurai, Tamilnadu, India, and some of the priests are from there. 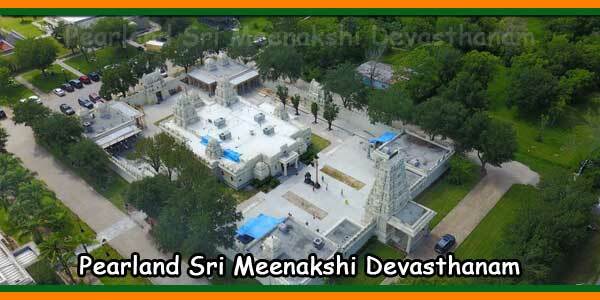 Meenakshi Temple offers many classes, including religious classes and Sunday Sanskrit for children, as well as bi-weekly lessons on Hinduism Vedanta for Houstonans of all religions. There are many festivals that reflect the traditions of all of India. 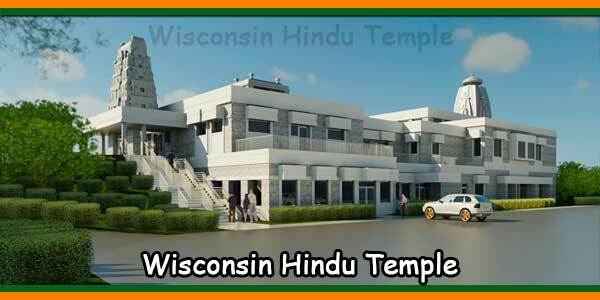 Many families sponsor group pujas; These pujas replace a lot of fundraising because the sponsor provides the funds for the bid as well as a significant additional amount for the temple. An active youth council organizes religious and secular events. Many children also attend the annual summer youth camp, where they can meet other Hindu children and learn about their religion. Because the temple serves as a focal point for so much of the Houston South Asian population (members cannot even estimate the size of the community), it also organizes, sponsors, or advertises events of interest to the population, such as musical events or lecture series. It also publishes a seasonal newsletter (The Temple Times) that keeps members updated on community activities. Take highway 59 south and take exit for south freeway 288. On 288 south, take FM 518 Pearland exit after McHard exit. Turn left on 518 under the bridge. Soon after Frost bank, stay on right lane of Y fork. Take right on McLean at stop sign after shopping center. After 3 stop signs and 2.3 miles, temple is on the right side after county road 101. Take highway 6 east towards Galveston and Alvin. At Chevron gas station at Manvel, take left on highway 1128. After five miles and a curve take right on 101 at flashing light. After 2 miles and at second stop sign, turn right on McLean (CR 104). Temple is on the right after 1/2 mile. Take 610 loop south. Take 288 south exit towards Freeport. On 288, take Pearland exit after McHard. Take left on 518. Soon after Frost Bank, stay on right lane at Y fork. Take right on McLean at stop sign and after a shopping center. Pass 3 stop signs and 2.3 miles. Temple is on the right side after CR 101. Take FM 2351 Friendswood exit. Turn right on 518 near Campus bank. Go past Telephone road (Hwy 35) and railway track. Turn left on McLean Road just before Frost bank. Pass 3 stop sign and go 2.3 miles on McLaen Rd or CR 104.